Turn your passion into a lifetime of world-changing action. 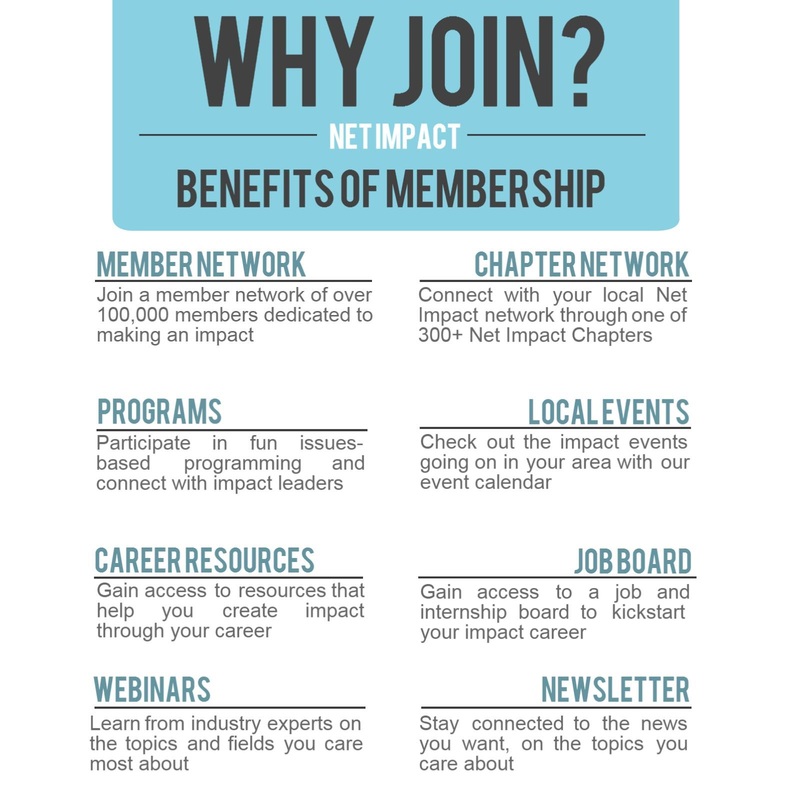 Net Impact is a global community that gives you the skills, connections and experiences you need to maximize your potential to have the greatest impact now and throughout your career. We believe in our collective potential to change the world, join us.